Karen has 18 years of real estate experience and focuses on the Poway Unified School District boundaries. She has been a Poway resident since 1996. 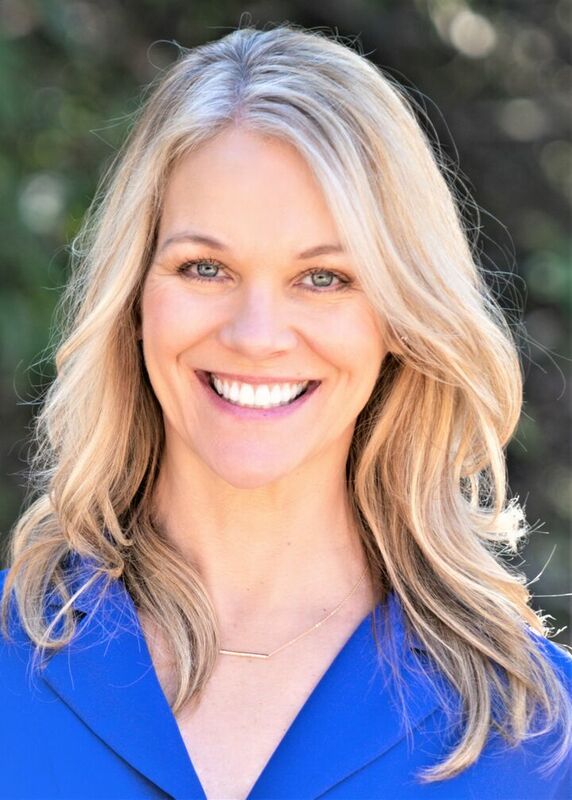 Her previous profession as an educator is what drove Karen to Poway, as the school district has an excellent reputation as one of the top districts in the country. Client satisfaction is extremely important to Karen and most of her clients come from referrals of past customers. Karen has a team of specialists to help with the real estate experience from start to finish- from staging to closing. Her strong negotiating skills have benefited hundreds of her clients and Karen strives to get her clients top value. Karen is among an elite class of agents who also meets the rigorous standards of being a California real estate broker. Karen attributes much of her success to her excellent reputation in the local area and bases her work on integrity and honesty.